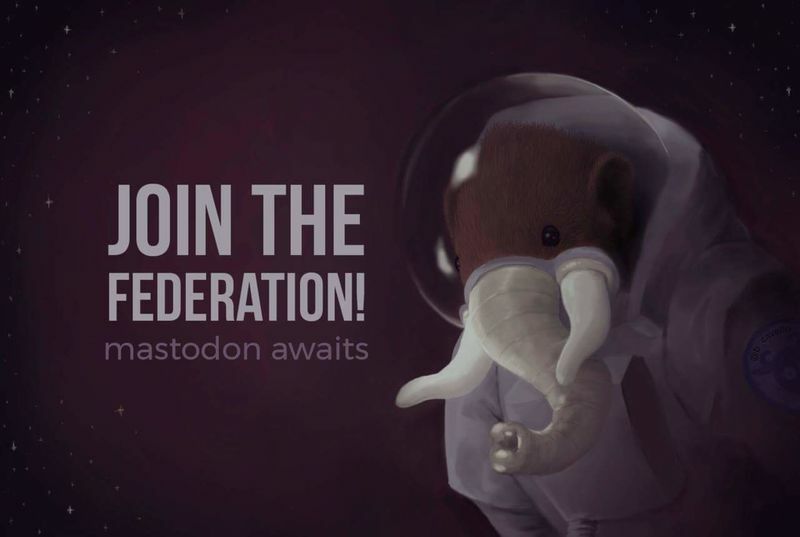 Twitter may be one of the most used social media sites in the world but Mastodon is a new alternative that takes advantage of the best elements of Twitter. Designed as an open-source, community-run microblogging website, this social media hub lets users post “toots,” as well as “boost” other users’ posts. However, unlike Twitter, this website doesn’t use a central space and instead has users enter “instances.” These “instances” are essentially groups with distinct rules and administrators.